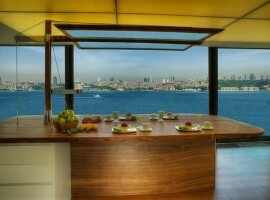 Looking for an apartment for sale in Istanbul? 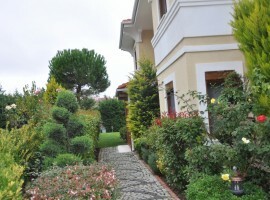 Apartment for sale in Istanbul in Beylikduzu. 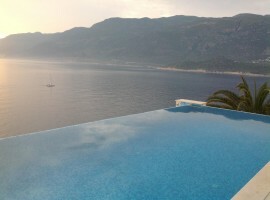 Situated between East and West, Istanbul has a mesmerizing mix of old and new to satisfy anyone who is looking for an apartment for sale in Istanbul. 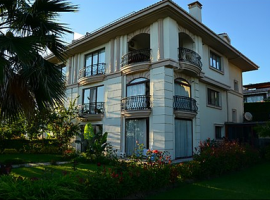 We currently have spacious 2/3 bed apartments in Beylikduzu, residing on luxury hotel-like complexes offering state-of-the-art facilities. These days, an apartment for sale in Istanbul means so much more – including payment plans so you can spread out the cost of purchase – and rental guarantees over a 12 to 24 month period. 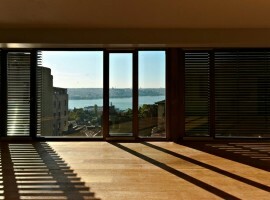 When looking for an apartment for sale in Istanbul there are many new developments to consider offering luxury Istanbul apartments with 3 beds from £90,000 upwards. 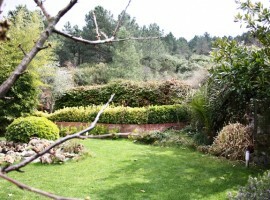 If you are searching for an apartment for sale in Istanbul near to the city centre then expect to pay a bit more. 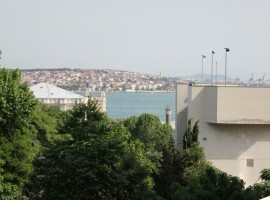 Istanbul Boulevard apartments – 2/3 beds – start from around £130,000 but their prime location makes them an ideal investment. Finding an apartment for sale in Istanbul in Bahcesehir – one of the city’s fastest growing districts – is now much easier as there are many new projects currently in development or planned within the next 4 years. 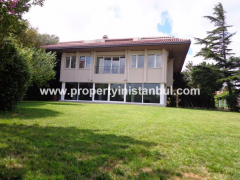 This area offers a great opportunity to buy an apartment for sale in Istanbul before the Bahcesehir district becomes too popular and prices go up. 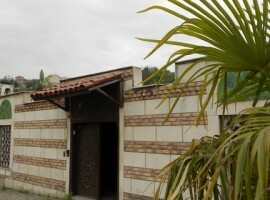 How about a bargain apartment for sale in Istanbul? 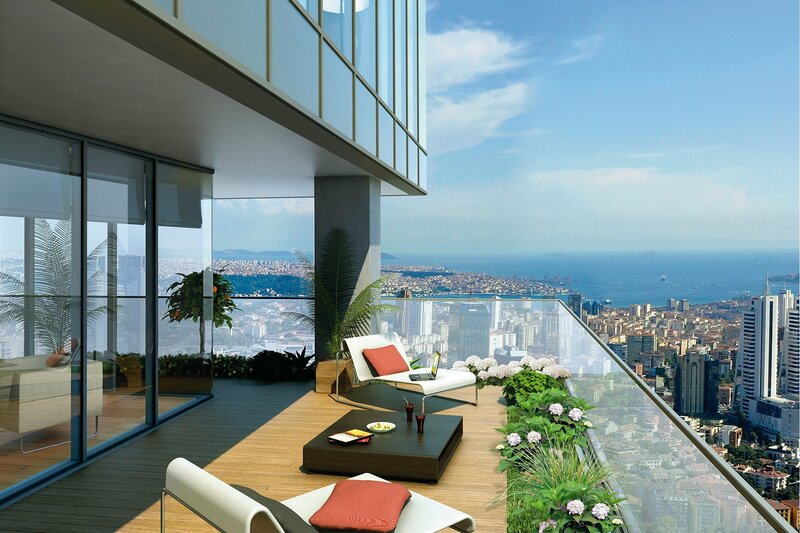 In the Sisli district our portfolio of Istanbul property includes 3 bed apartments that start at £71,000 – an amazing opportunity – but units are expected to go quickly. Off-plan Istanbul apartments can offer extraordinary value for money if purchased in the early stages – often netting the buyer anywhere from 20% upwards on initial purchase price once the project is completed. 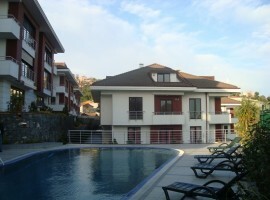 We currently have an off-plan apartment for sale in Istanbul with 1, 2 or 3 beds starting from just £68,500. Please contact us for details.